Weaving through the hoards of tourists watching changing the guard at Buckingham Palace, I paid considerably more than small change for the privilege of visiting Her Majesty’s London pad. Alas, I’ve never been invited to a garden party. But the summer opening of the state rooms and gardens offered a rare chance to see the grandeur. 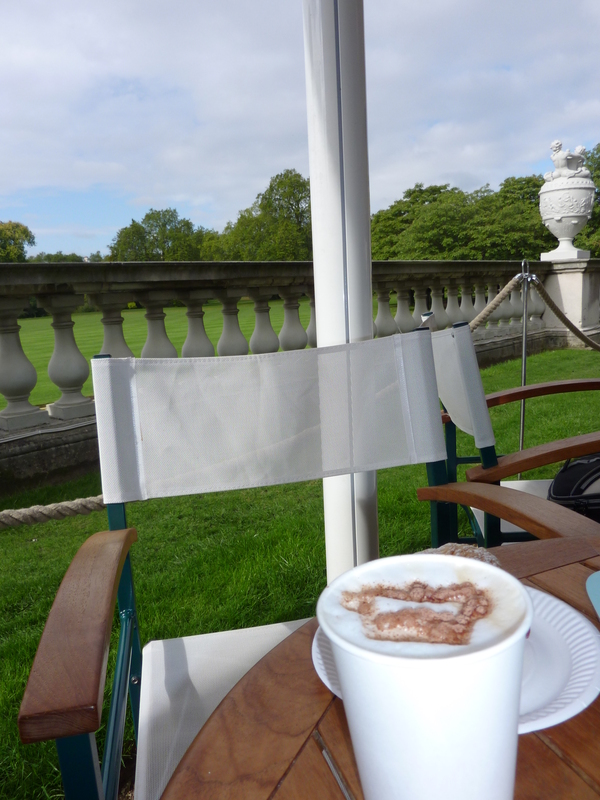 And drink a rather fancy (if pricey) cappuccino in the royal grounds. 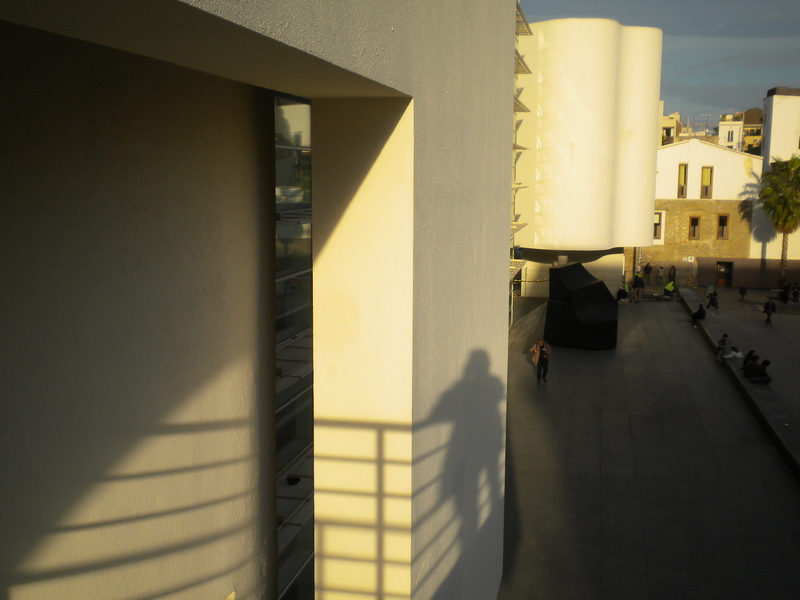 Looking out from the Royal Festival Hall on the Southbank in London – a cow – and to the right a rather large dog.